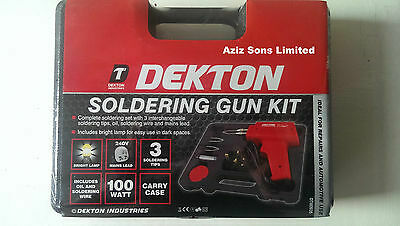 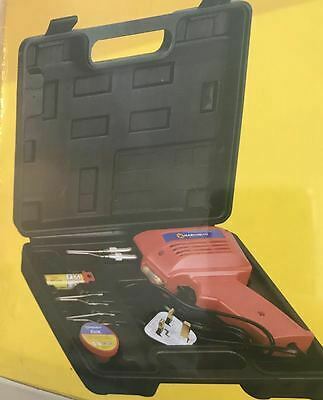 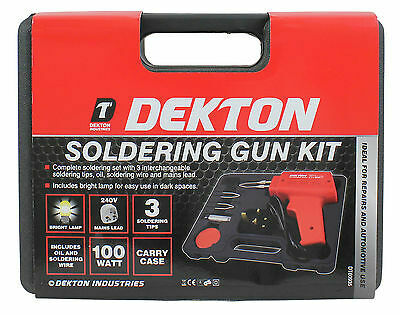 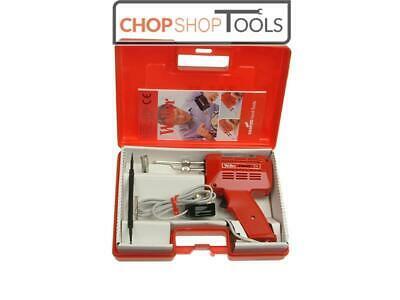 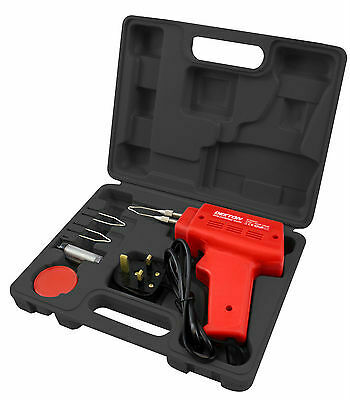 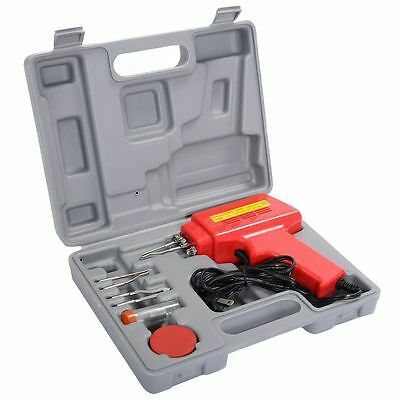 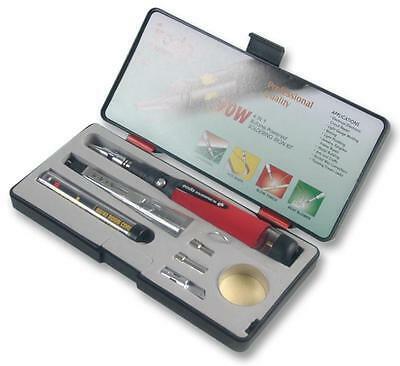 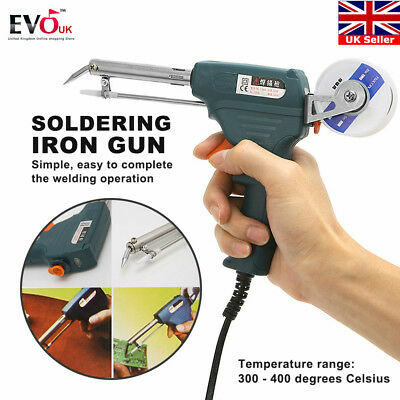 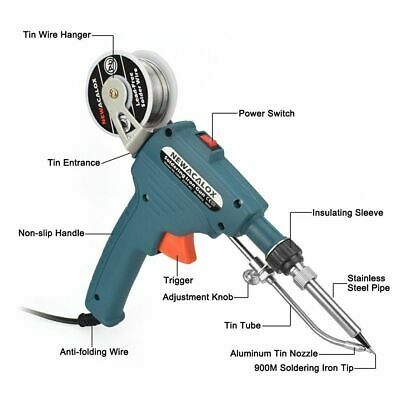 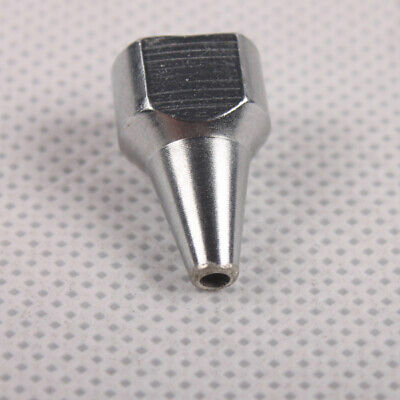 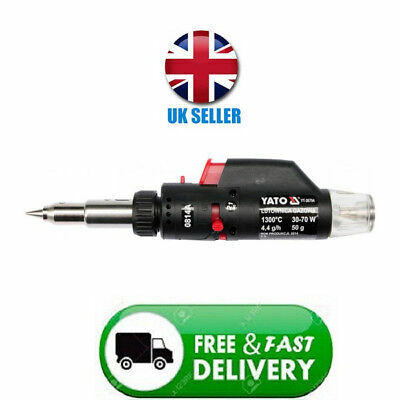 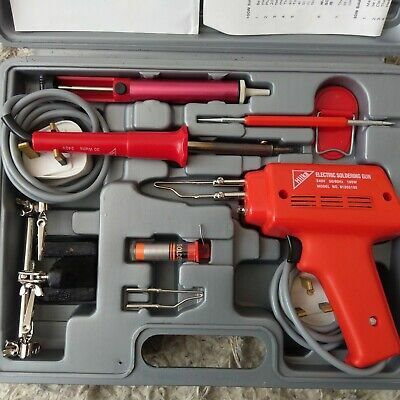 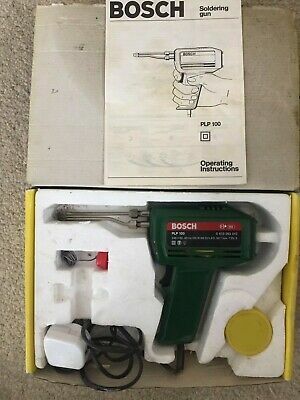 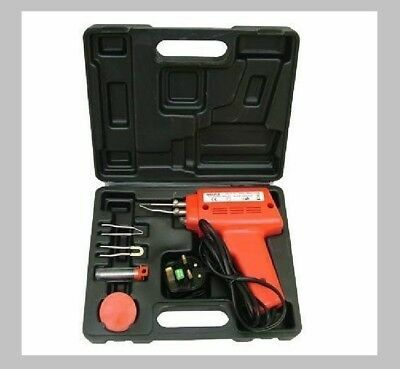 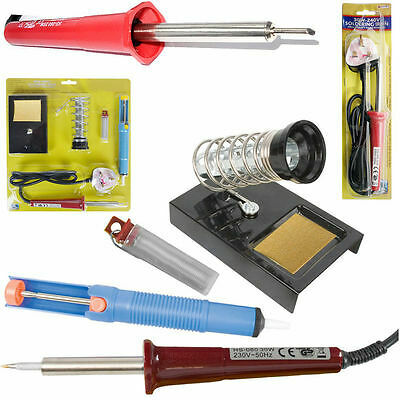 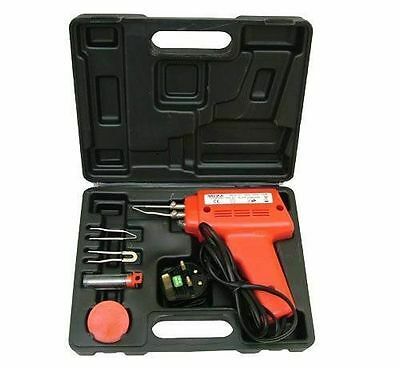 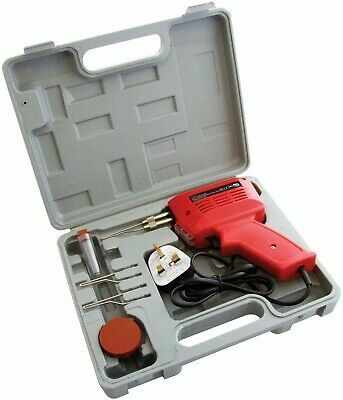 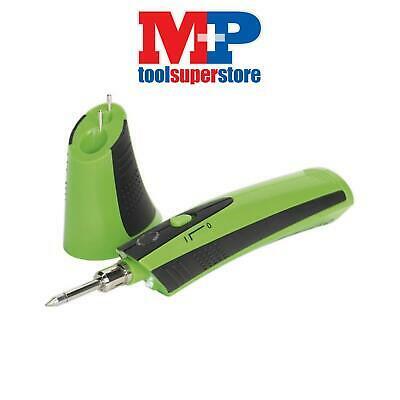 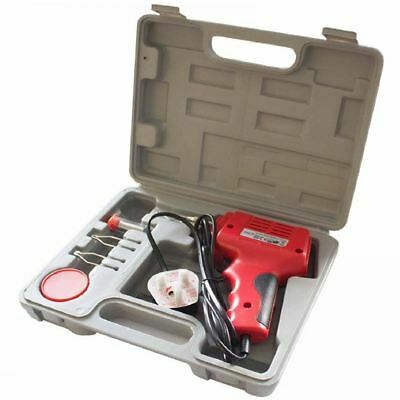 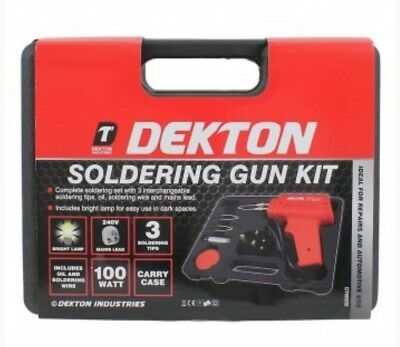 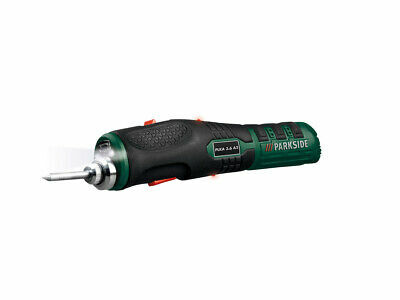 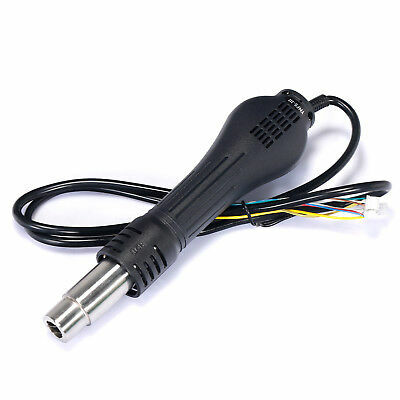 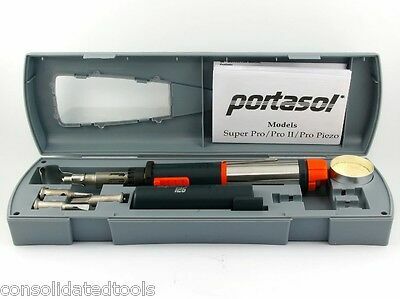 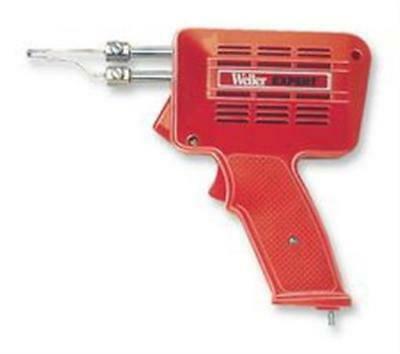 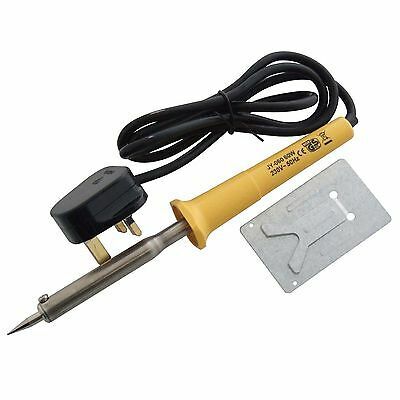 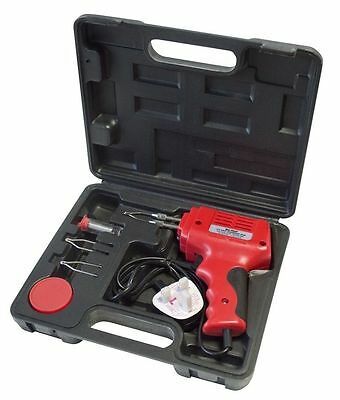 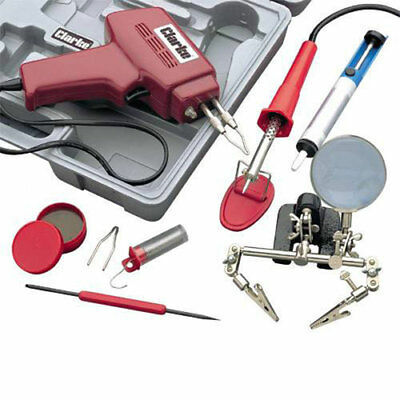 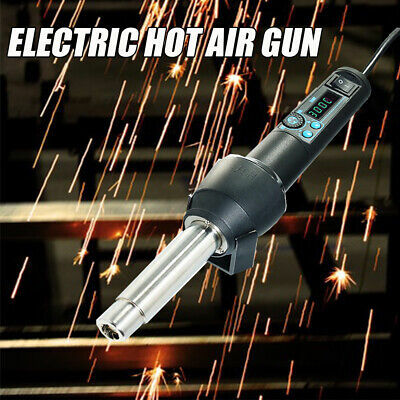 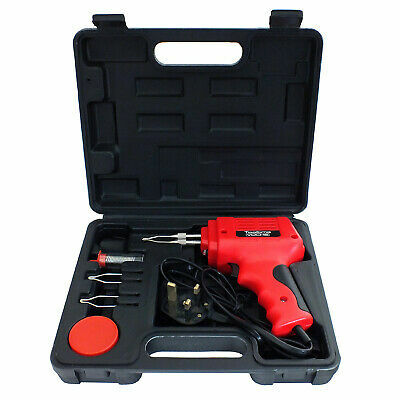 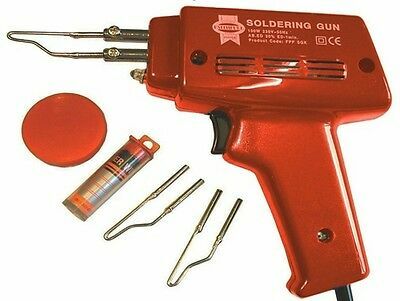 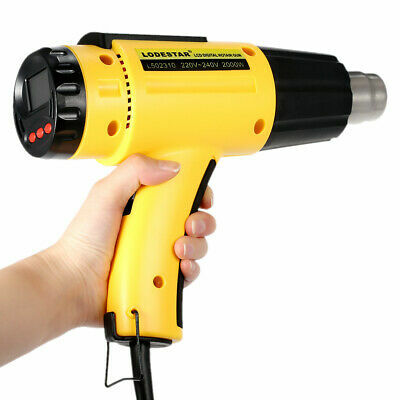 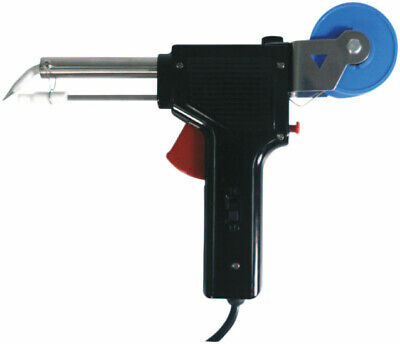 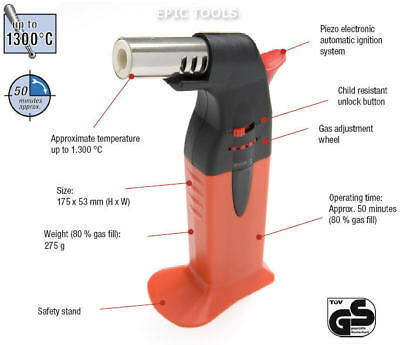 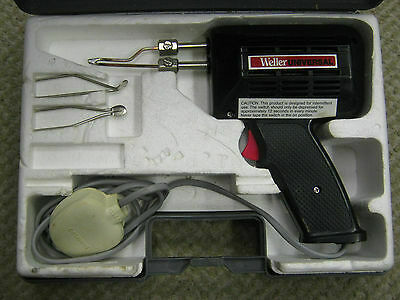 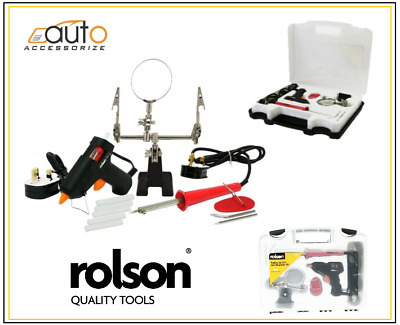 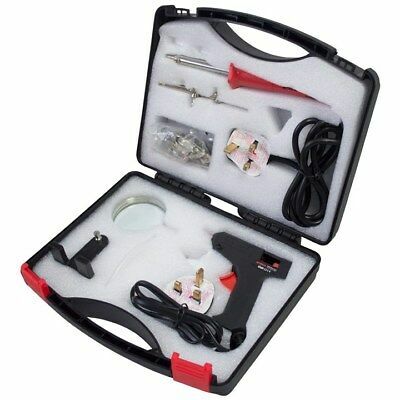 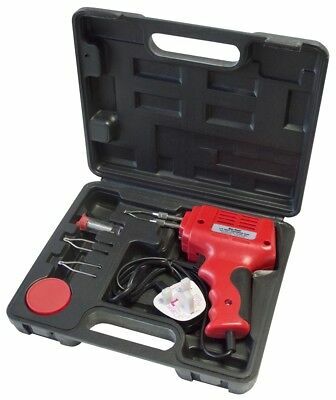 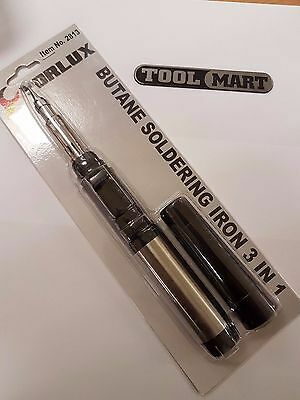 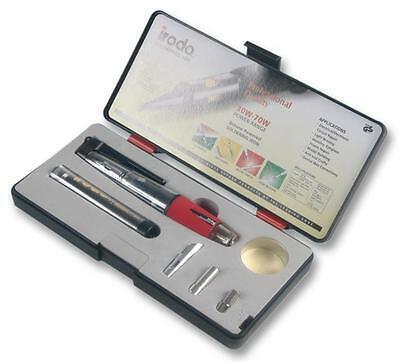 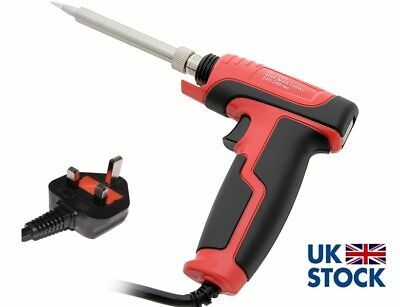 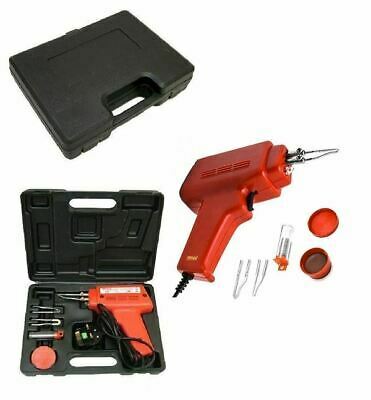 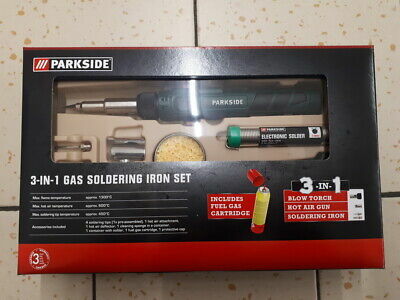 30W - 130W Electric Soldering Iron Solder Gun RED ZD-722N HQ > ! 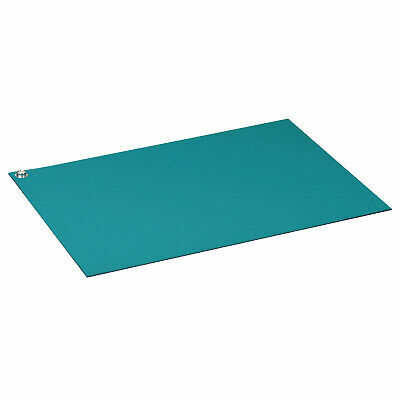 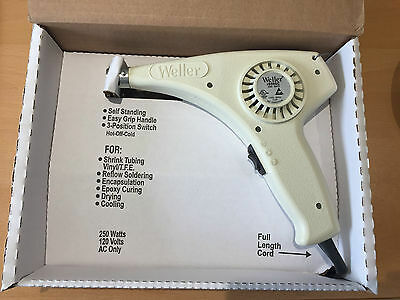 SALE ! 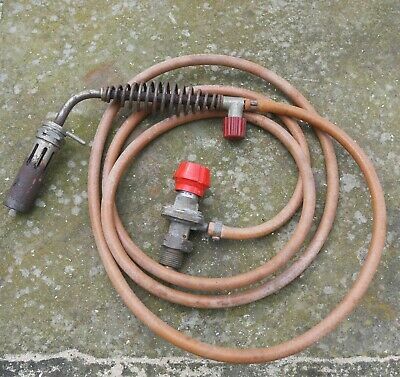 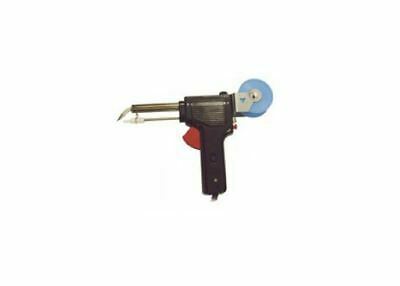 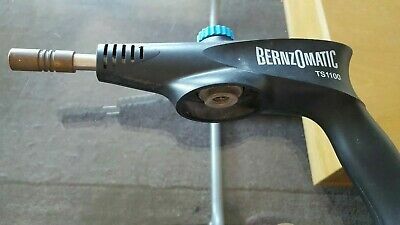 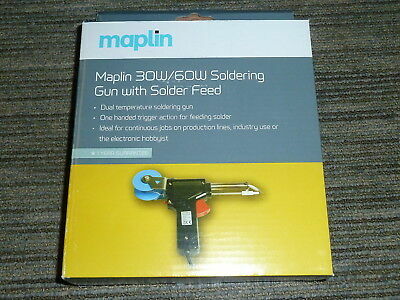 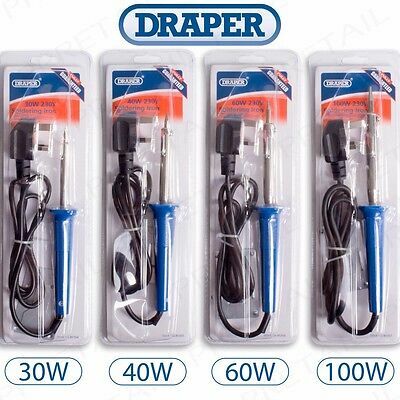 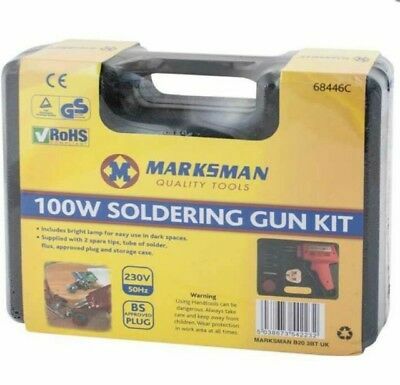 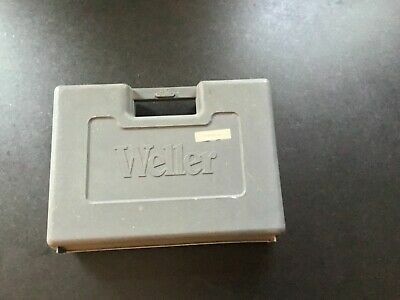 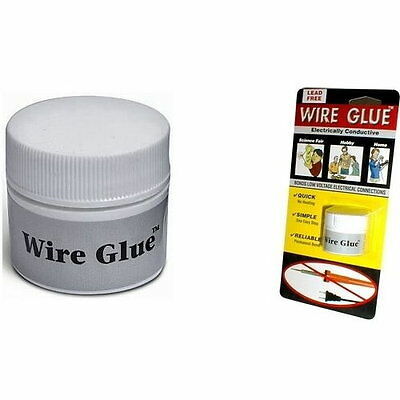 30W 60W SOLDERING IRON GUN TRIGGER SOLDER FEED REEL Dual Temp Maplin BRAND NEW! 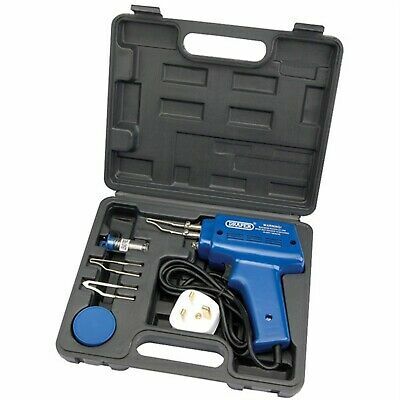 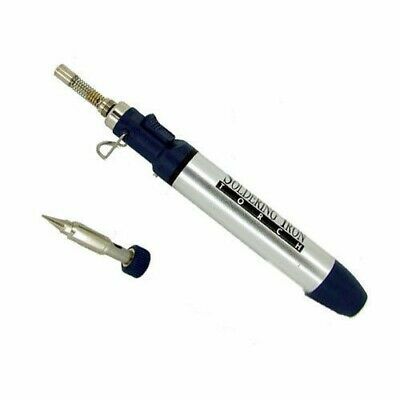 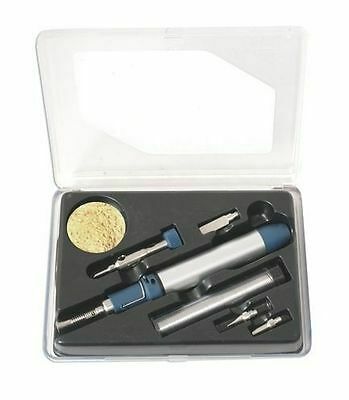 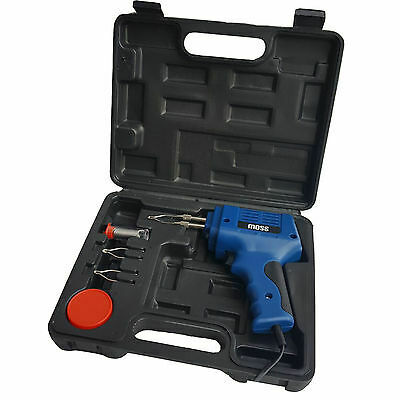 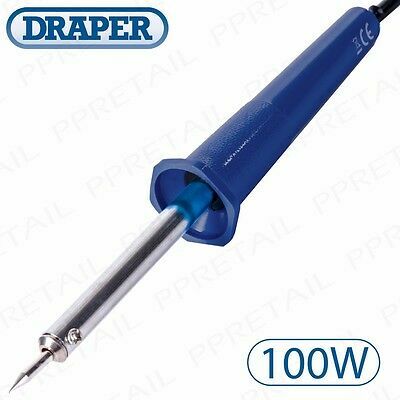 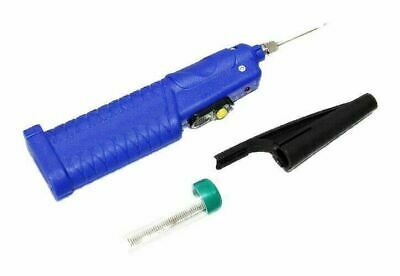 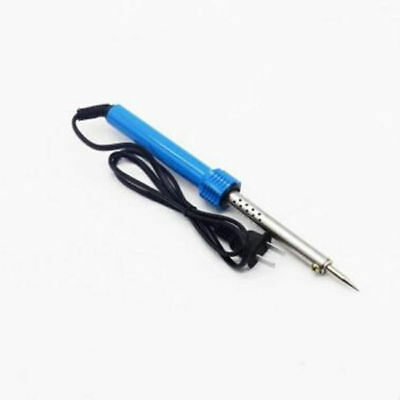 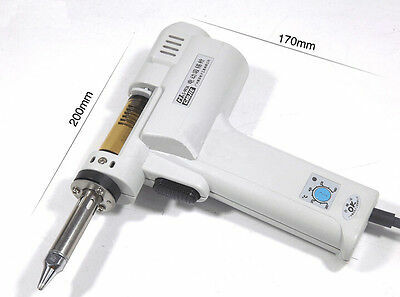 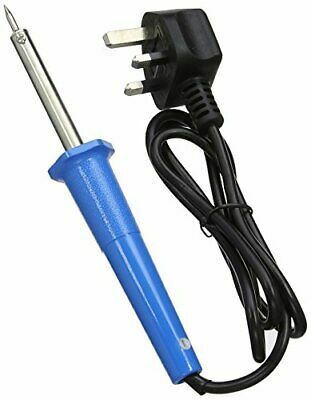 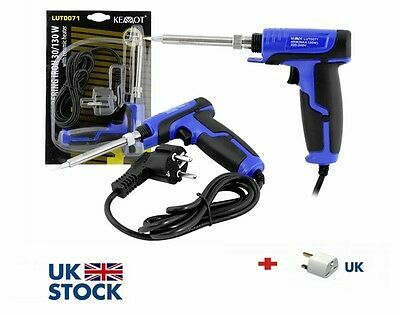 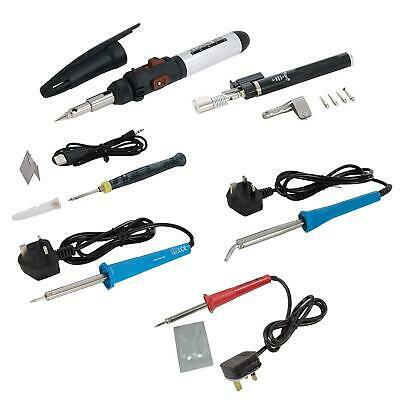 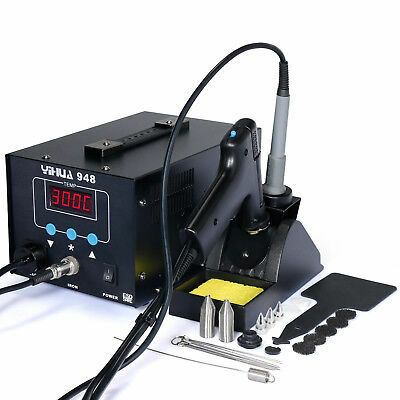 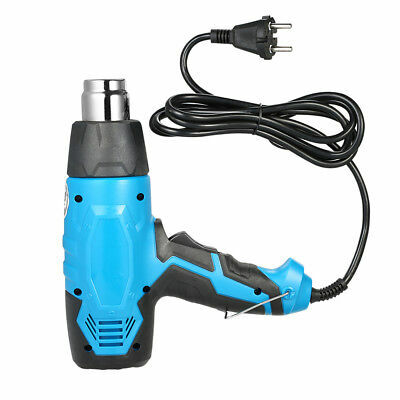 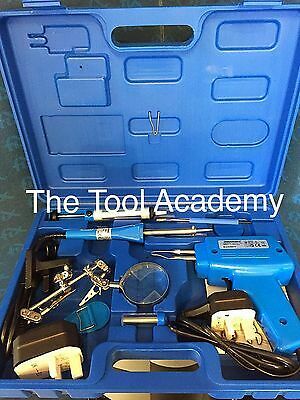 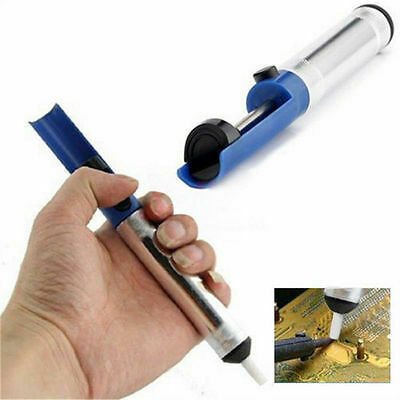 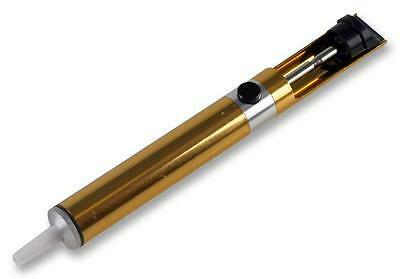 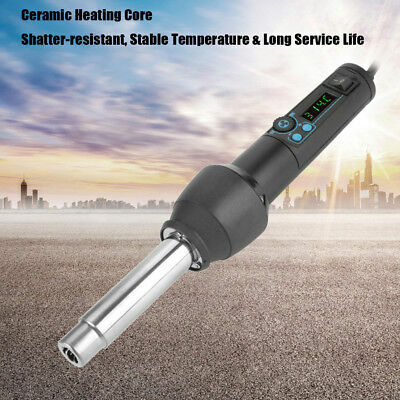 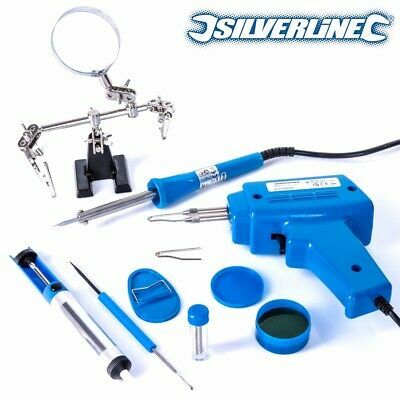 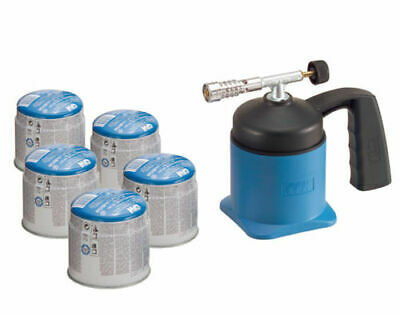 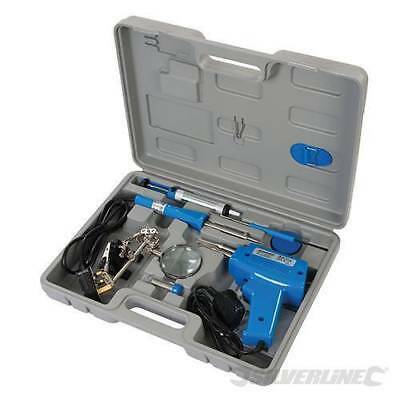 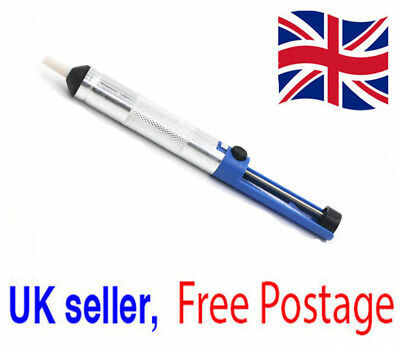 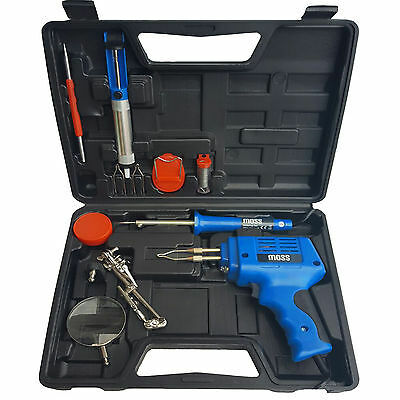 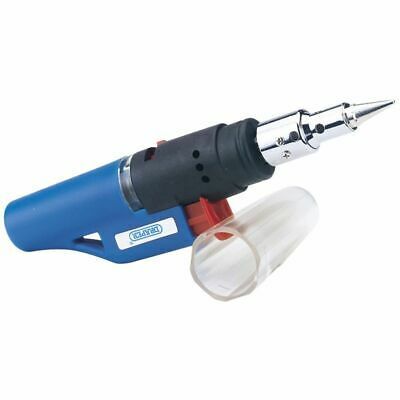 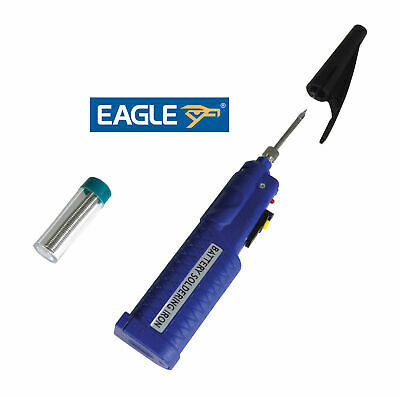 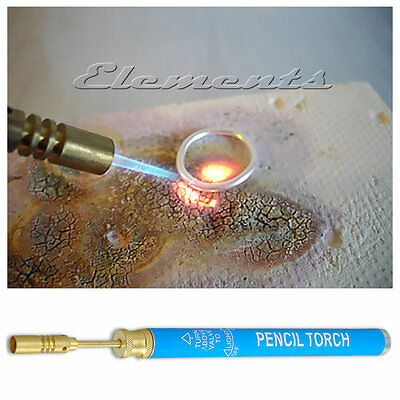 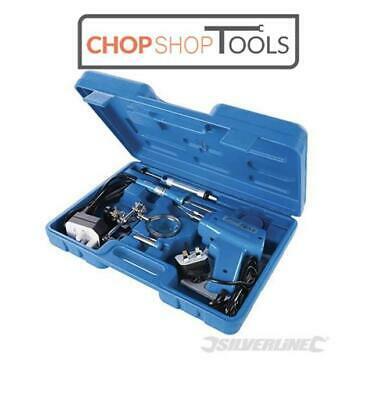 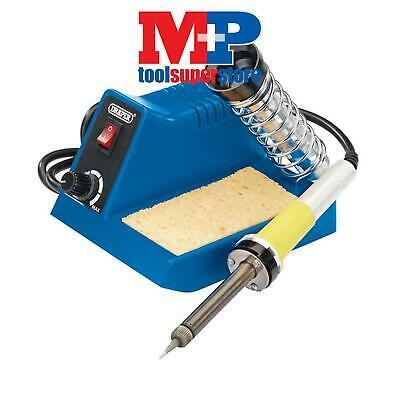 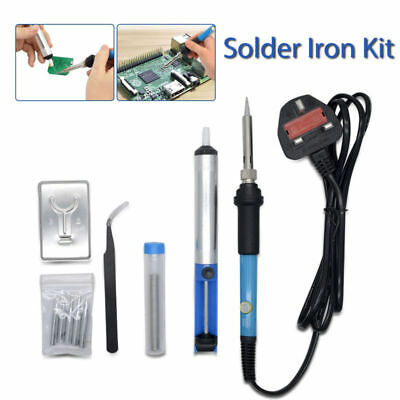 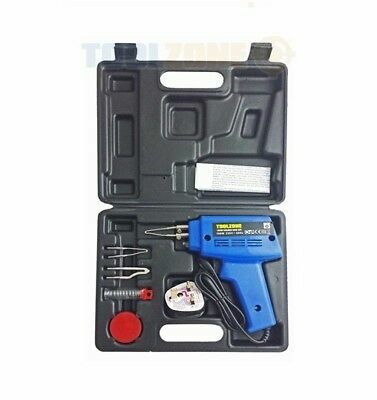 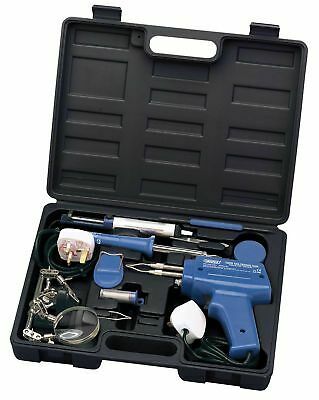 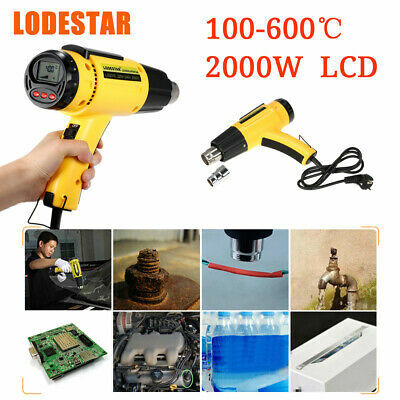 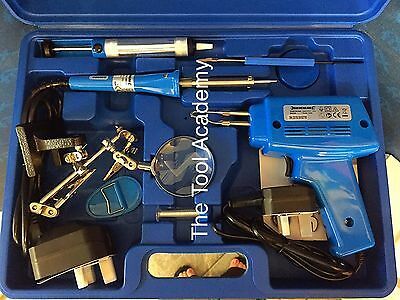 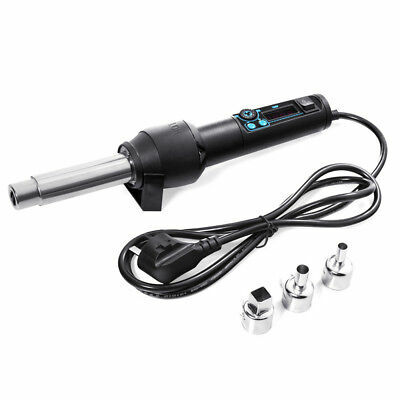 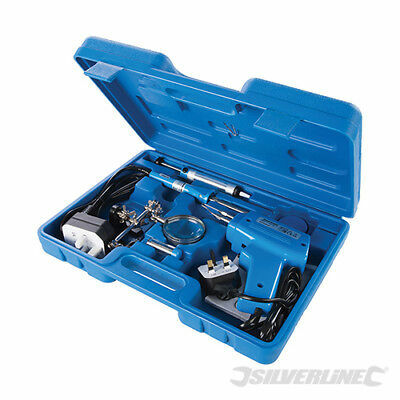 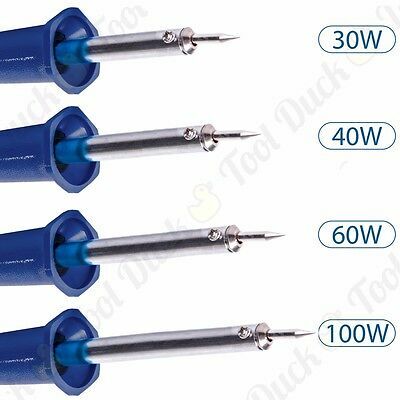 30W - 130W Electric Soldering Iron Solder Gun BLUE HQ Rohs CE !SALE!